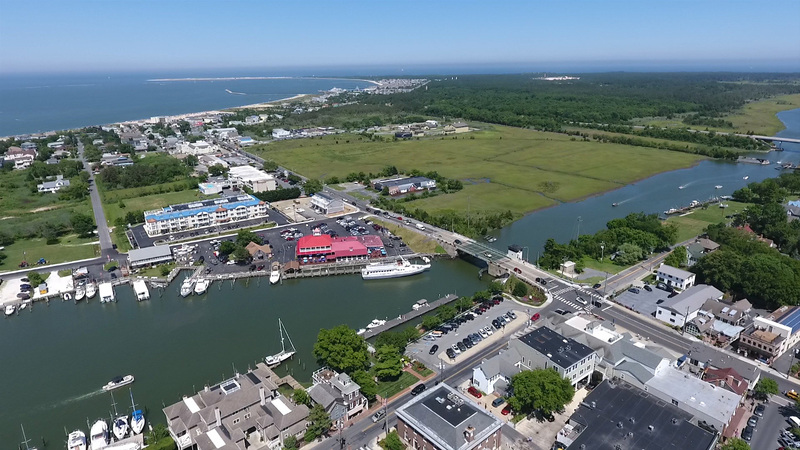 Lewes is known as the “First Town in the First State,” where the Delaware Bay and Atlantic Ocean meet. The townspeople of Lewes have done a superb job of preserving this historic, East Coast, seafaring town. The Zwaanendael Museum, Shipcarpenter Square, Lewes Historical Society Complex, and the preservation of Second Street allow the townspeople of Lewes to take a look at the days past. Lewes is a great family town that is extremely relaxed and low key. The City of Lewes is a great place to escape the hustle and bustle of the city and Lewes allows you to appreciate life in a seafaring town. Just park your car, you won’t need it here! There is so much to do in Lewes! For those that love the outdoors, you can enjoy bike rides, walking trails, fishing, boating, kayaking, swimming, and much, much more. If you’re looking for other options, you can enjoy antiquing, fine dining, shopping at some of the most exquisite boutiques, perusing the local museums or simply kicking back with a good book on one of the many beaches. Lewes is also the home of the Historic Lewes Farmers Market. Your options in Lewes are endless. Visit us and see for yourself!